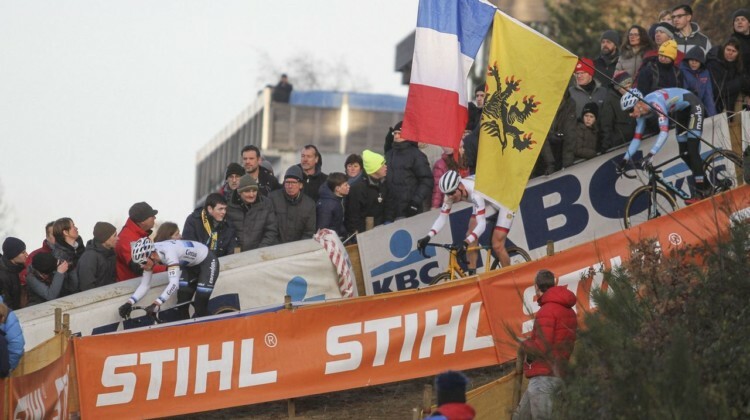 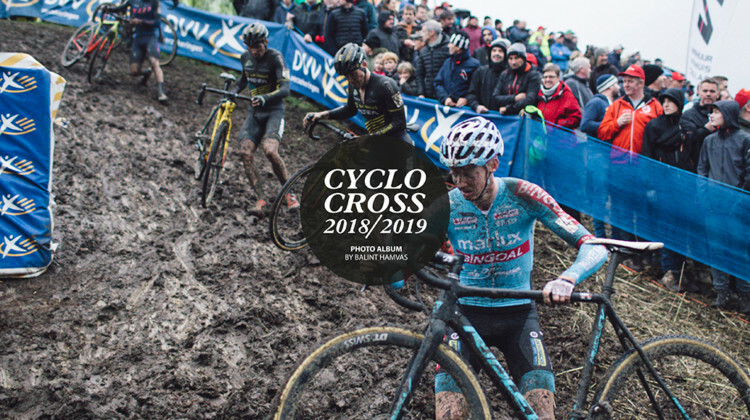 The 2018 Single Speed Cyclocross World Championships (SSCXWC) took place in Tournai, Belgium. 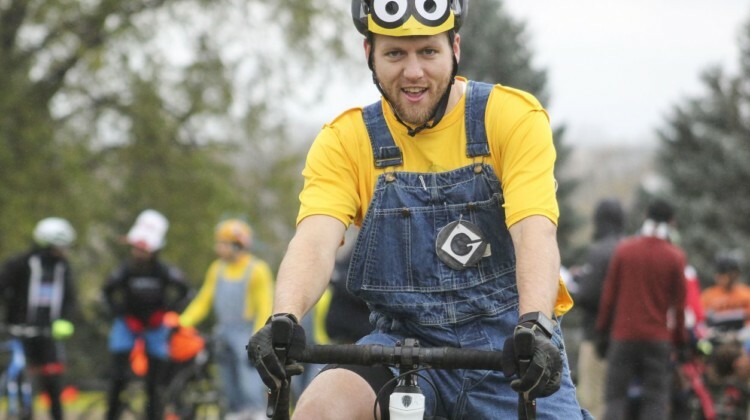 Check out the costumes and yoga balls with this gallery. 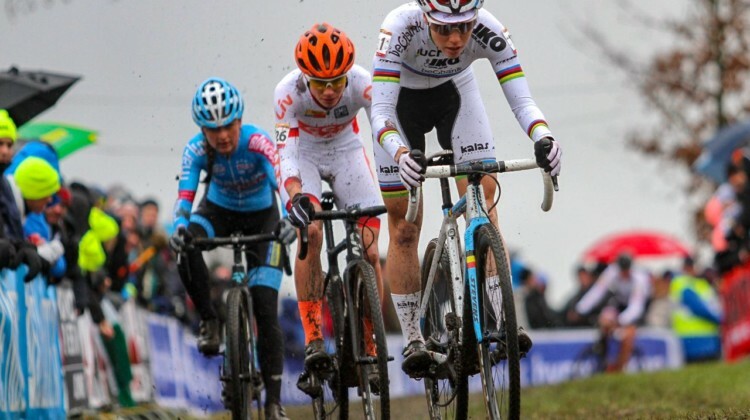 Friday’s inspection session at the 2019 Bogense World Championships took place in the afternoon. 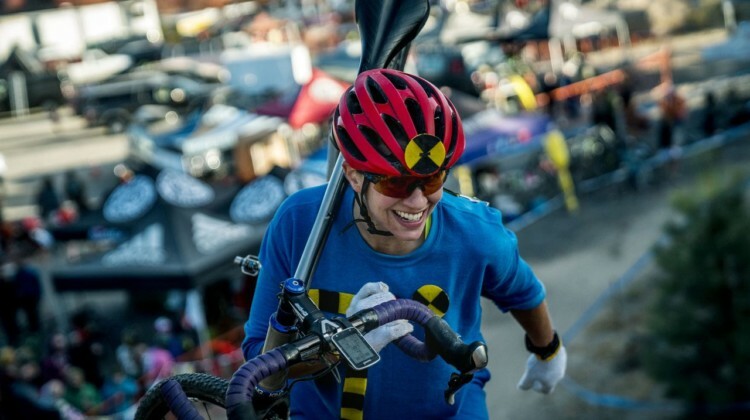 Take a look at the last pre-ride before racing starts. 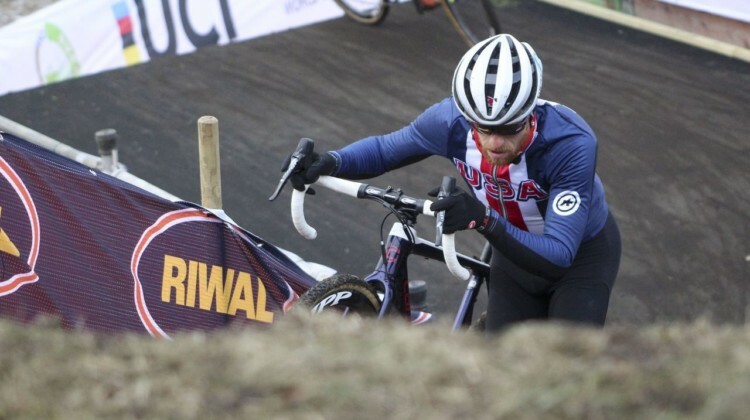 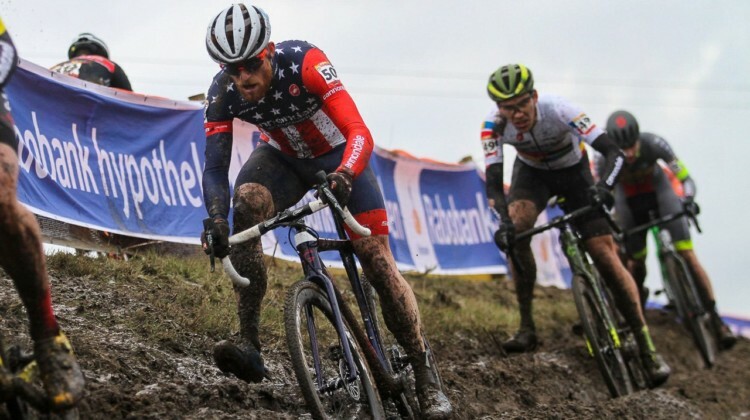 Riders from all nations were on course Friday morning at the 2019 Bogense Cyclocross Worlds for course inspection. 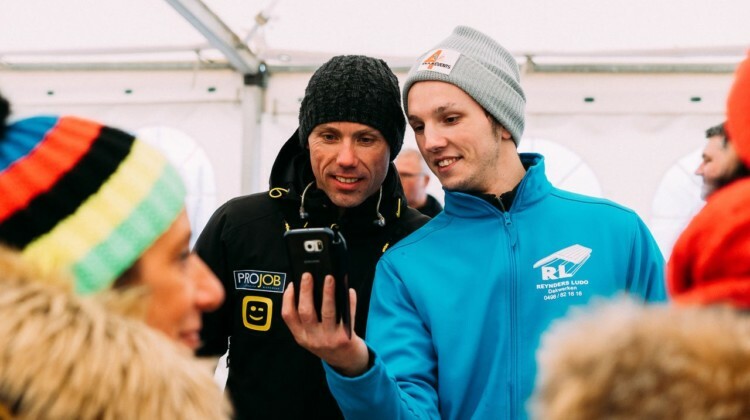 Take a look with our photo gallery. 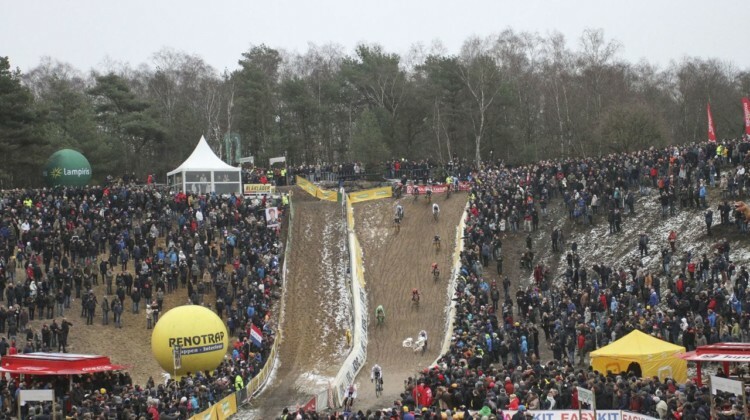 The course for the 2019 Bogense Cyclocross World Championships is both flat and very steep. 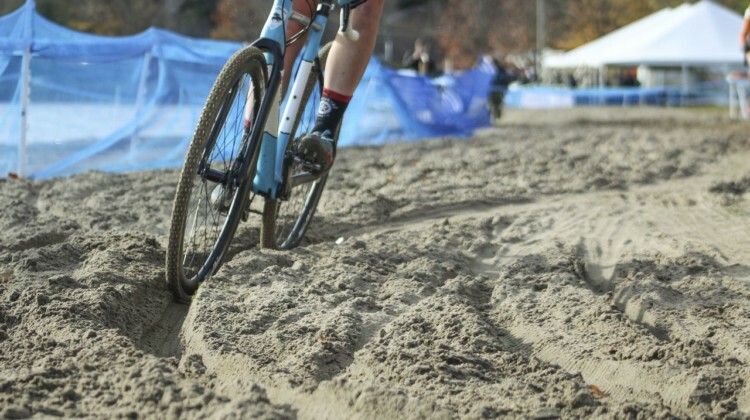 We preview the track for the weekend’s races. 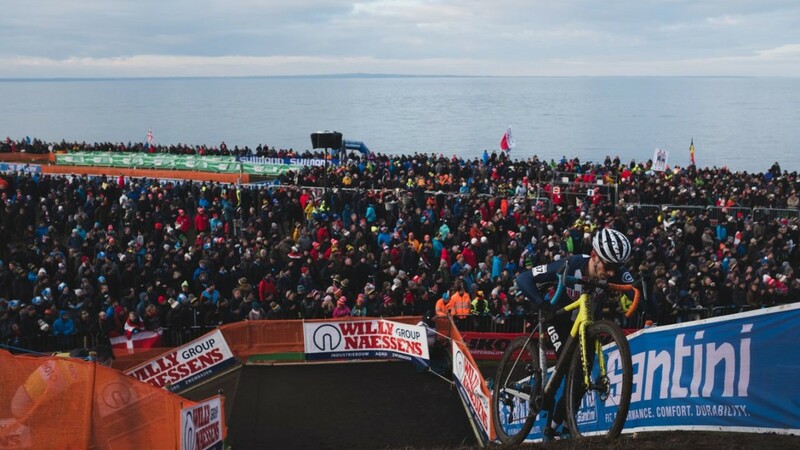 The 2019 Dutch Cyclocross Nationals were untelevised, but photographer Bart Hazen shines some light on the races in this photo gallery. 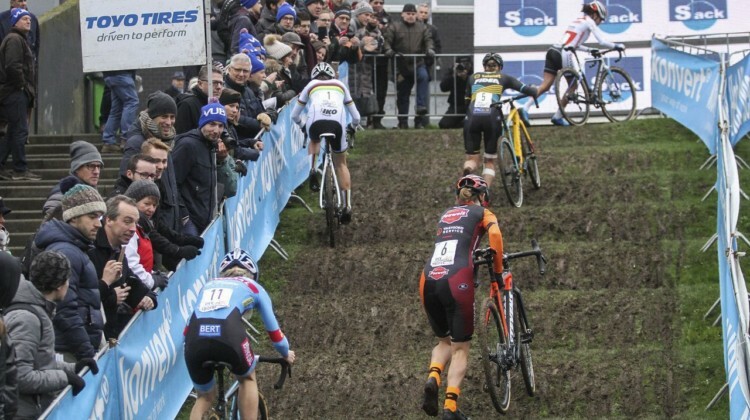 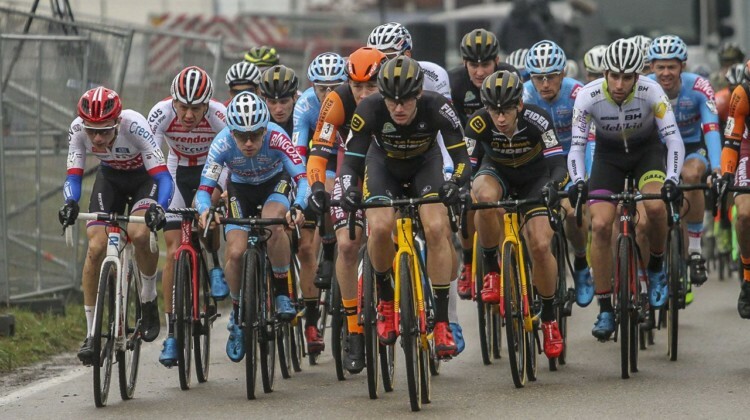 Sunday marked a rare new Belgian cyclocross race at the 2019 Brussels Universities Cyclocross. 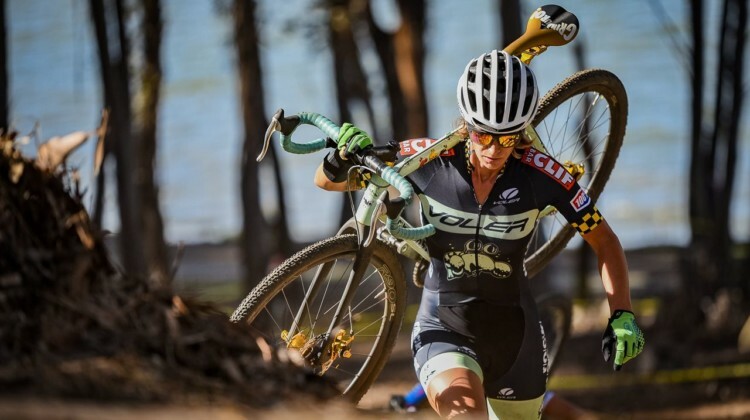 Check out the race with this gallery from Bart Hazen. 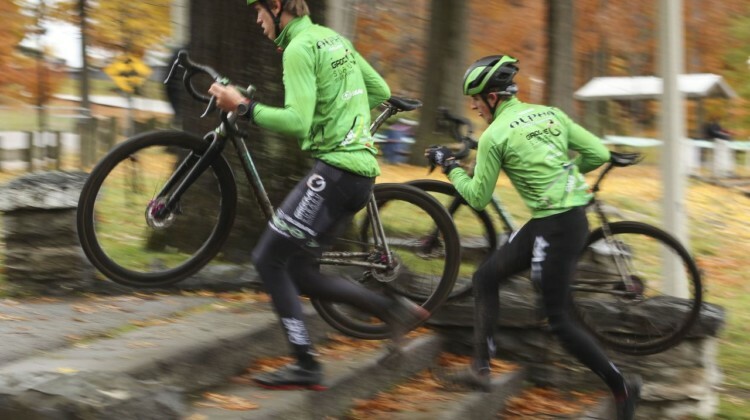 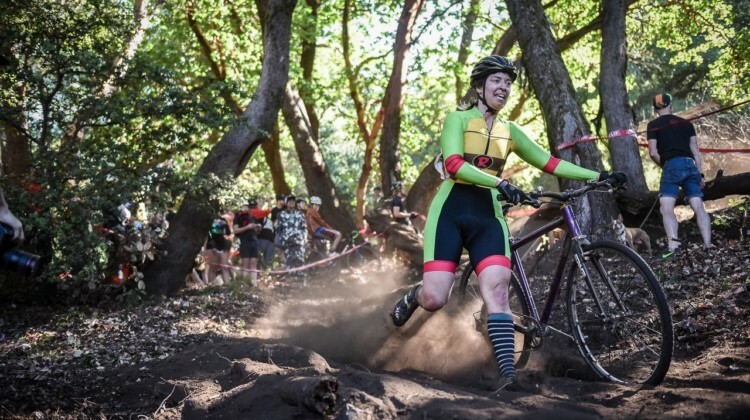 Sunday marked a new race at a new venue for the 2019 Brussels Universities Cyclocross. 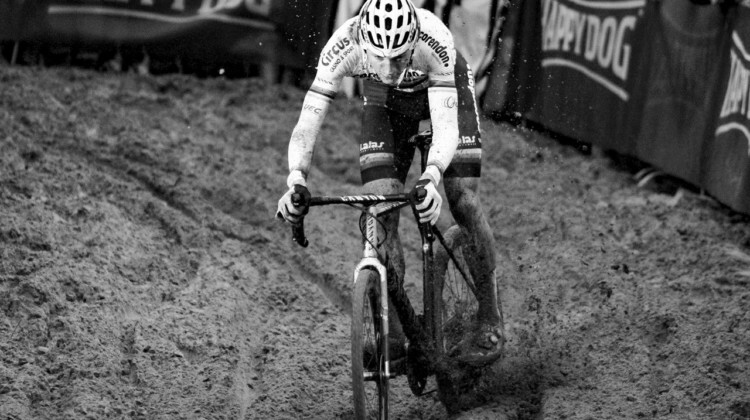 Head back to campus with this Elite Men’s gallery from Bart Hazen. 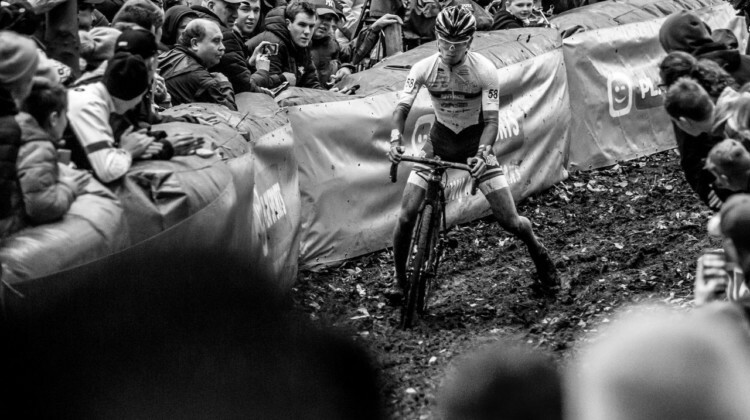 A run-in with a wooden barrier could not keep Mathieu van der Poel from his latest win at the 2019 GP Sven Nys. 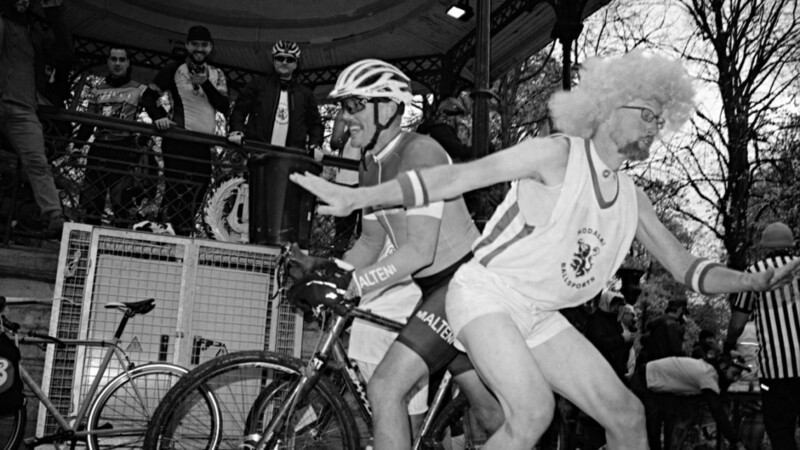 Head to the mud with his Bart Hazen gallery. 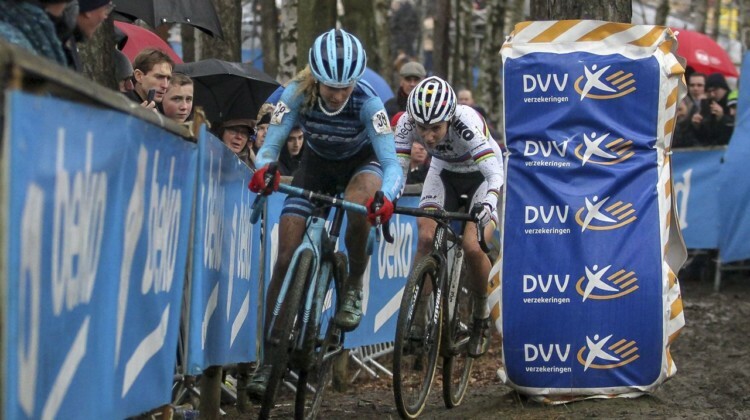 The new year kicked off with new kits and a new Women’s winner in Belgium at the 2019 GP Sven Nys in Baal. 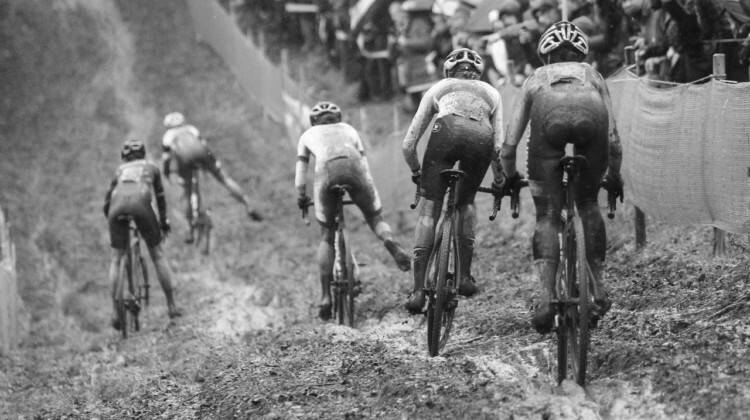 Head to the mud with this Bart Hazen gallery. 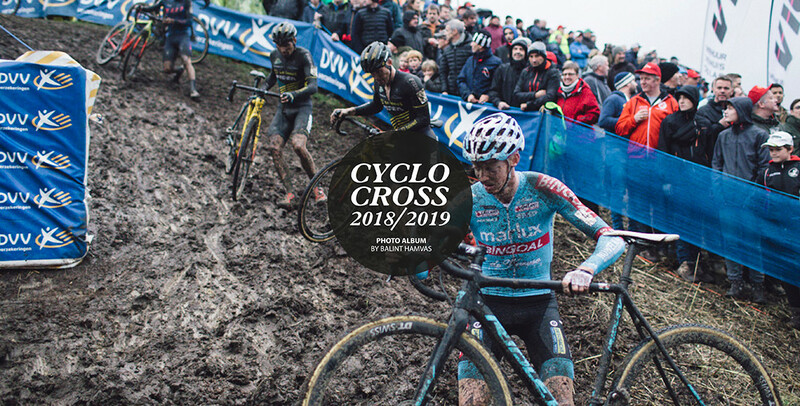 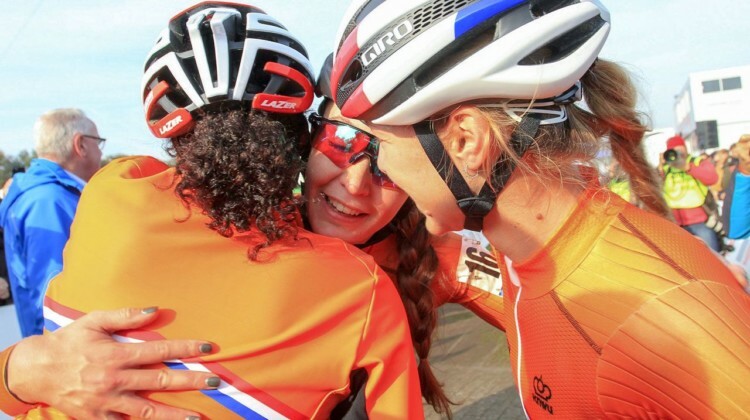 The Dutch dominated the 2018 European Cyclocross Championships with wins in four of five races. 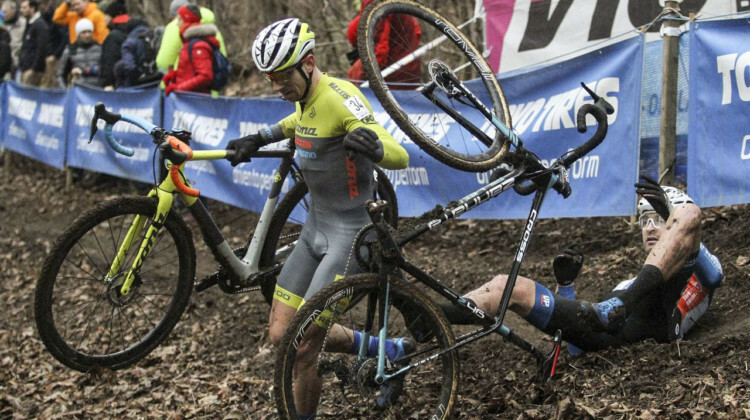 Check out the action with this gallery from Bart Hazen. 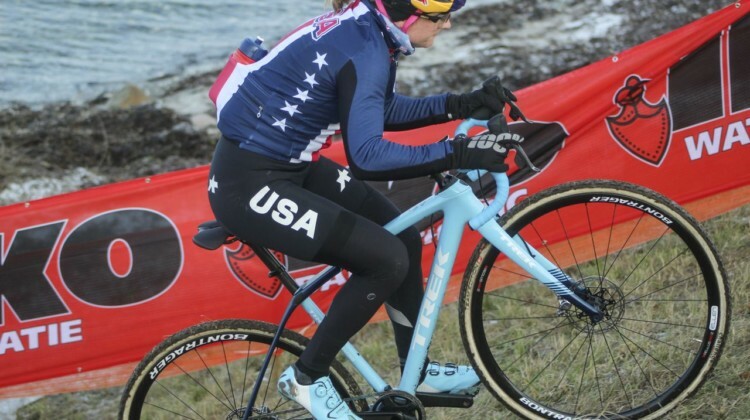 The Pan-American Cyclocross Championships headed north of the wall in 2018 to Midland, Ontario. 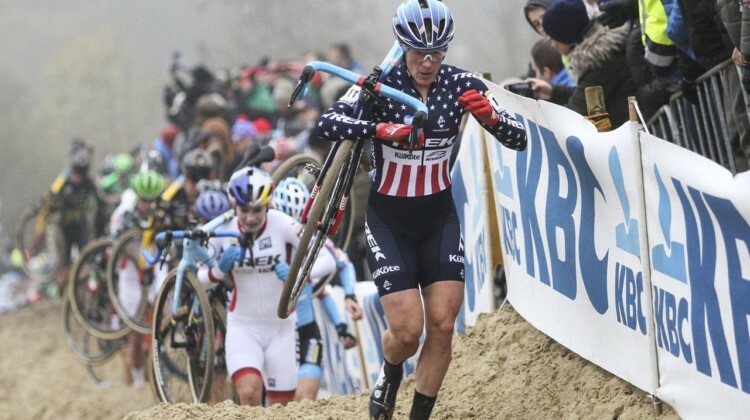 Our editor put together a gallery of images from the races. 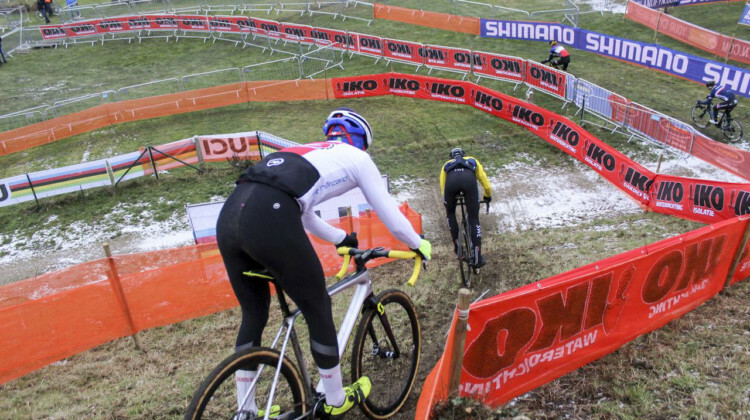 The 2018 Pan-American Cyclocross Championships take place at Little Lake Park in Midland, Ontario. 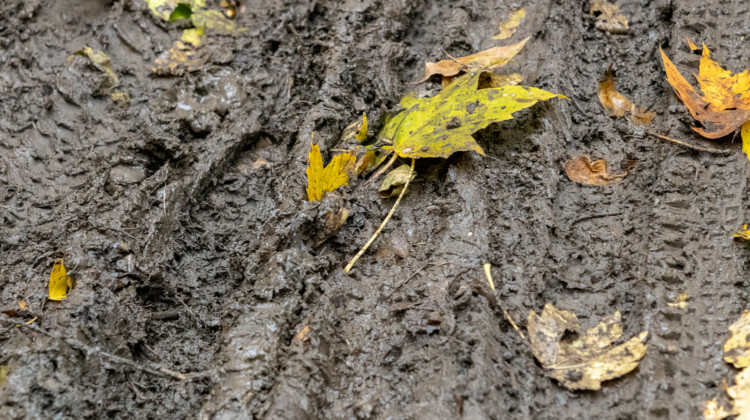 We take a look at the track in this photo course preview. 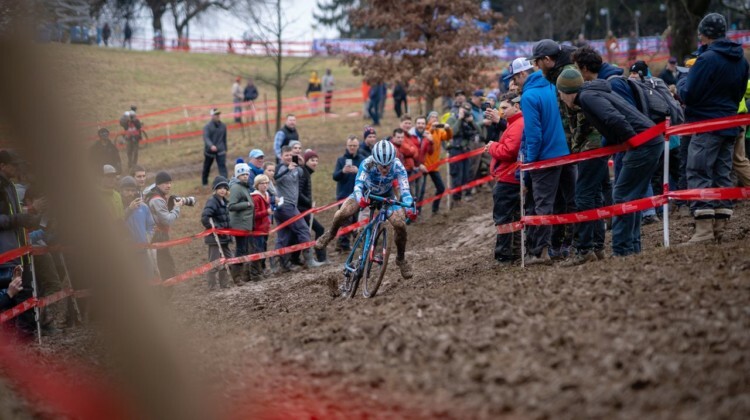 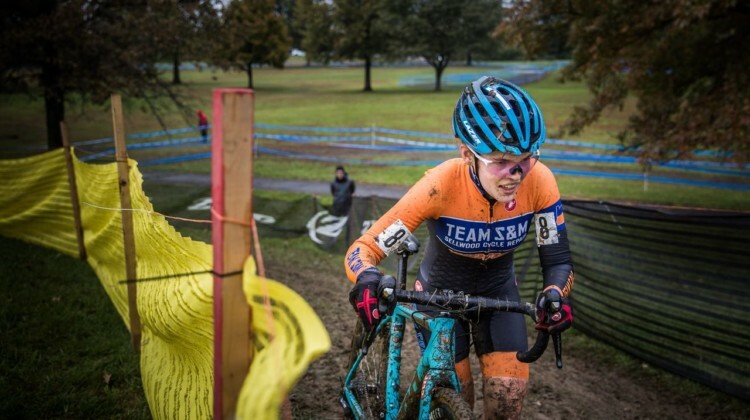 The C1 at the 2018 Cincinnati Cyclocross weekend was a muddy affair for the U.S. Elites. 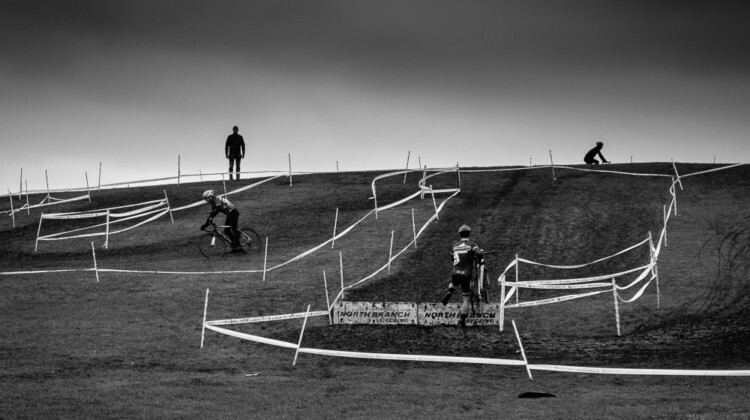 Check out the scene and racing in this gallery from Greg Davis.